Think carefully about the origin of anything you buy for your garden. Ensure that plants come from cultivated stock and that the use of any material, such as potting compost, does not put a habitat under threat, whether in the UK or abroad. As school ponds are experiencing a rise in popularity, they are being seen as an important part of a nature area and as well as providing much needed habitats for wildlife, a variety of educational opportunities are realised. At a time when ponds and wetlands are one of the fastest disappearing habitats in the UK with few opportunities for natural creation. It is estimated that over the last fifty years only half of those ponds that existed then, still do. And of those still existing around eighty percent are in poor condition, leaving them incapable of properly supporting reasonable flora and fauna levels. Understandably this has had a huge impact on the eighty or so species of wildlife that rely upon these facilities. In response to this debilitating situation, a number of initiatives have been launched in order to encourage new habitats. We as humans have been fairly proficient in undoing nature�s good work and it�s definitely time to give something back! Introducing a pond area is the single biggest contribution that can be made to increase the wildlife interest within the school grounds. 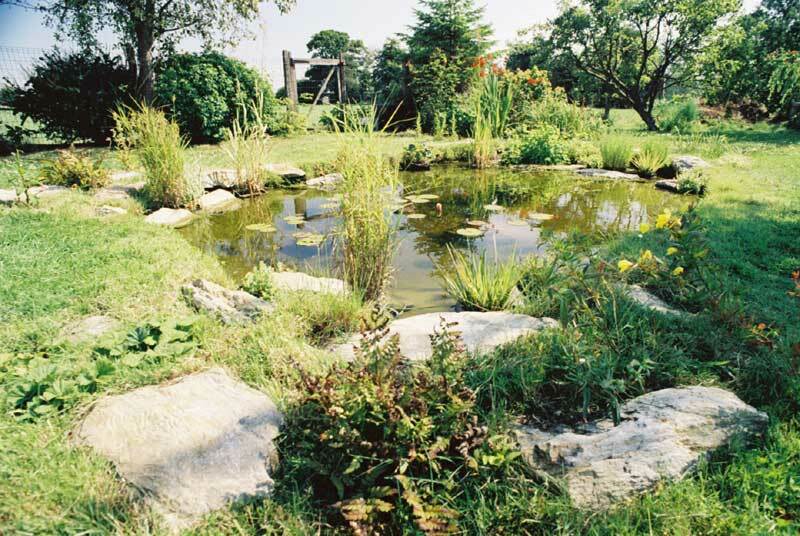 Even a small pond of only a few square metres can support populations of invertebrates, provide spawning areas for amphibians and a drinking place for birds. 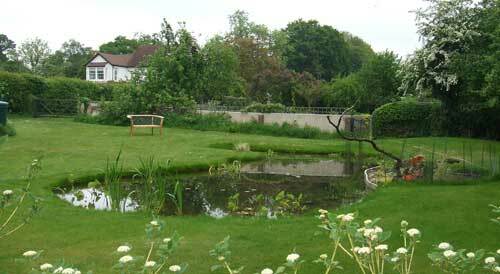 There are a variety of funding sources available for pond creation and management projects. These are open to different groups e.g. community groups, schools and conservation groups as well as individuals. So now is a great time to either improve an existing habitat or embark on a new and exciting project. The benefits of a nature area are clear, great for your school and fantastic for wildlife conservation, as well as educating children of current environmental issues. Whether your school already has a nature area that needs improving or you want to create a new area or pond, we can help.